It may be hard to believe, what with the heat, but winter is coming and now is a good time to start planning your backyard DIY projects for the winter months. 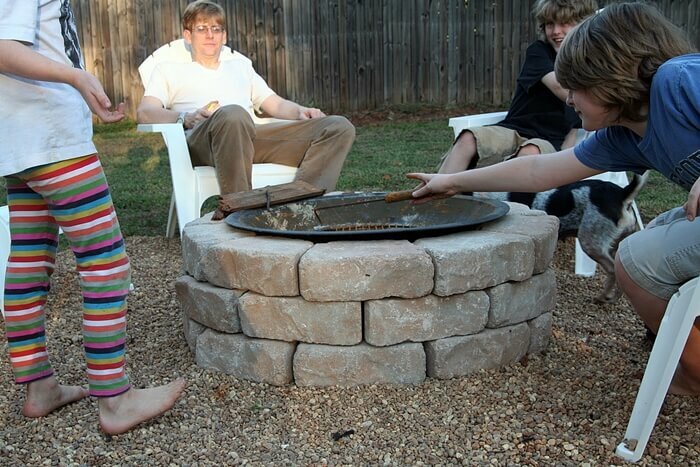 A DIY fire pit will be a delightful addition to your cozy winter backyard get togethers. 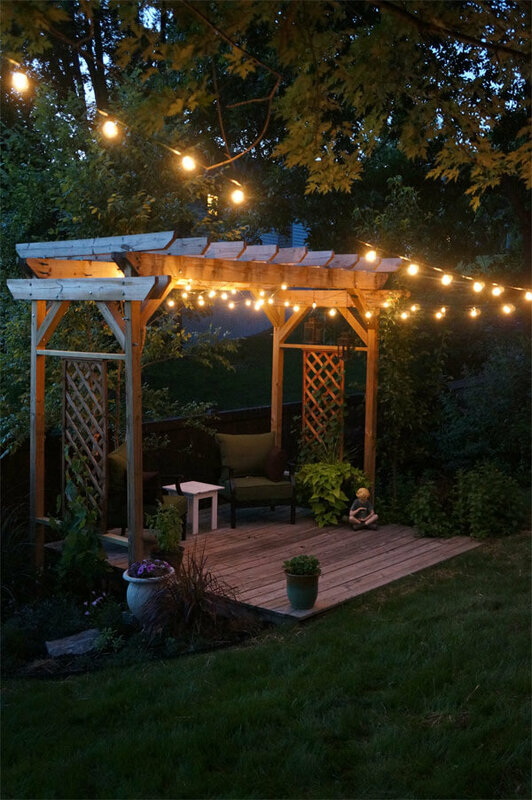 Stringing lights around your pergola will make for a much warmer feel around the fire when you’re sitting outside on a brisk evening. 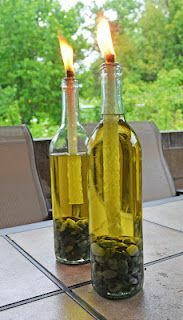 Make some wine bottle tiki torches for under $4. Save this one for your dark and dreary days. It will really brighten up those chilly nights. 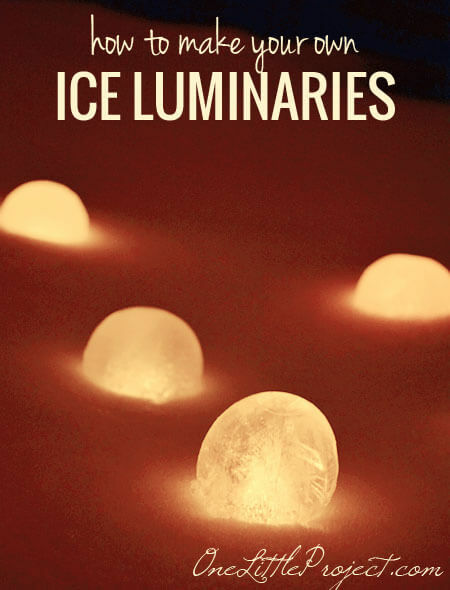 Make ice luminaries. 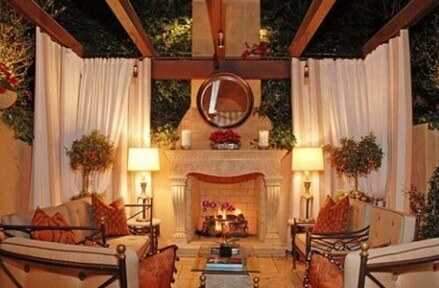 Hang curtains around your pergola. It will make your winter nights much cozier and warmer. Grilling pizza outside is a fun winter activity. Keeps you warm and you end up with a tasty treat! 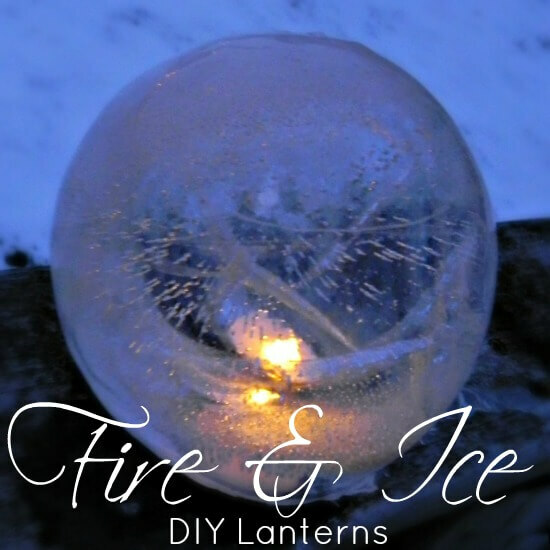 Make fire and ice lanterns. Similar to the ice luminaries, these are a fun way to brighten up those dull, dreary winter days. DIY projects make your daily life a lot of fun. Make your cold winter days and nights even brighter and more enjoyable with these enchanting projects. 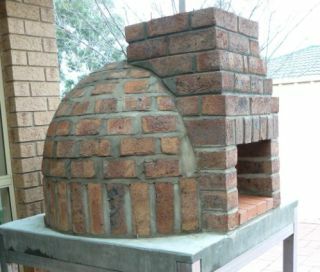 Have your own backyard DIY ideas you would like to share with us? Feel free to comment below. I love your ideas guys. You have some great posts.